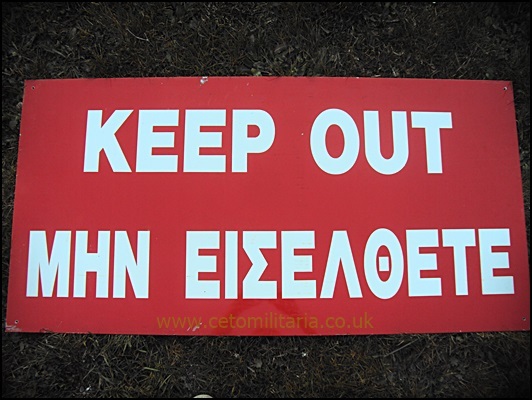 For sale, a metal sign, red, reading "Keep Out". Ex-RAF. Size 47"x24".